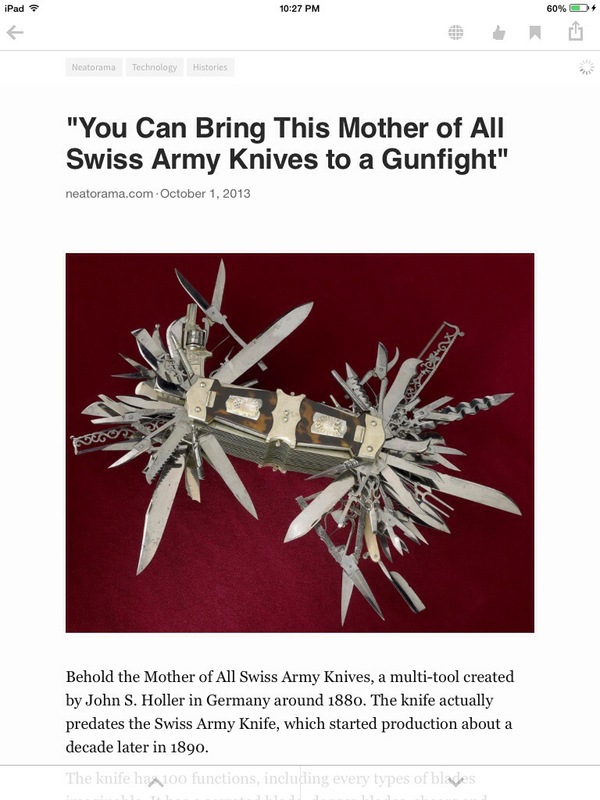 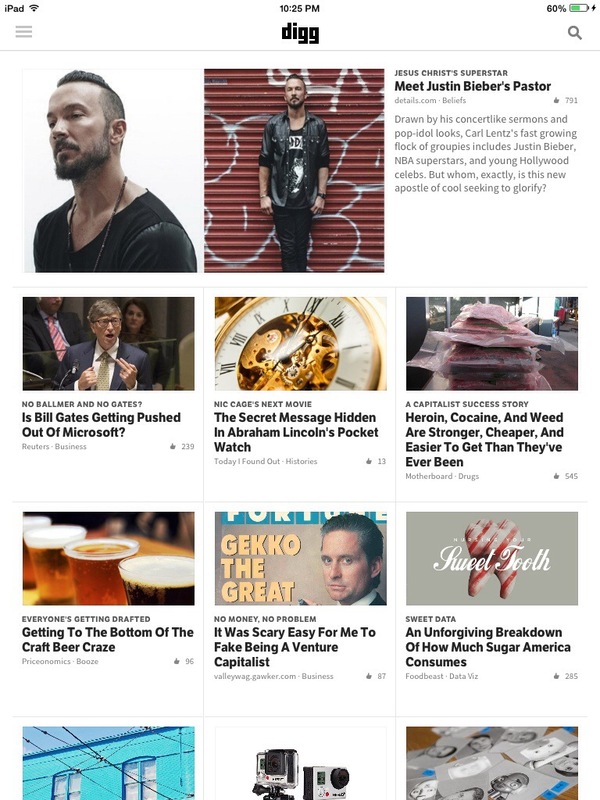 Digg delivers the most interesting and talked-about stories on the Internet. 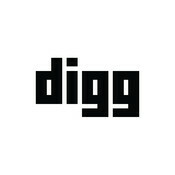 Powered by social signals and old-fashioned human judgment, our editors turn the Internet’s vast and cacophonous flood of articles, blog posts, magazine pieces, status updates, photos and videos into the elegant and endlessly engrossing mix known as Digg. 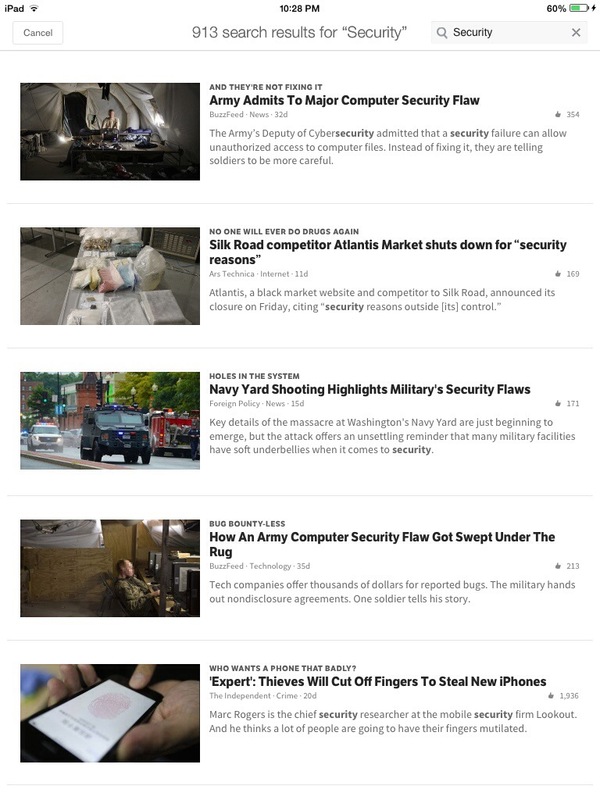 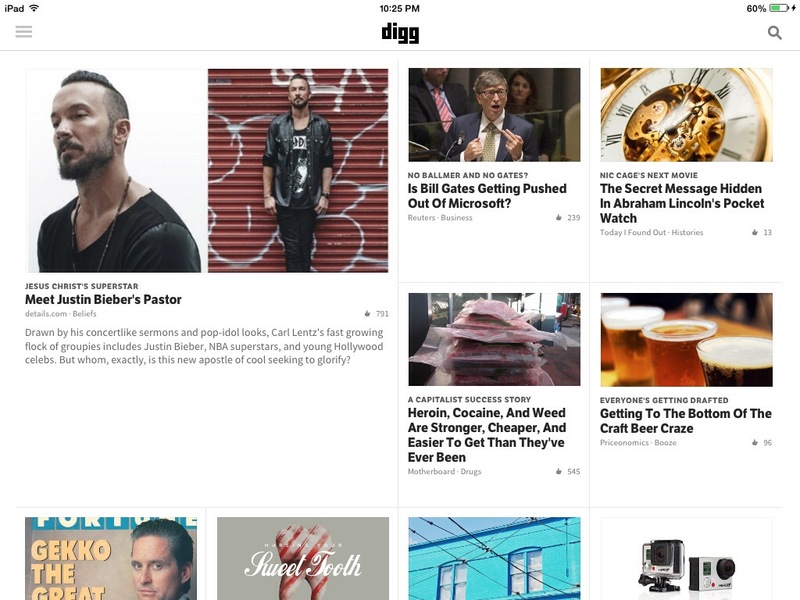 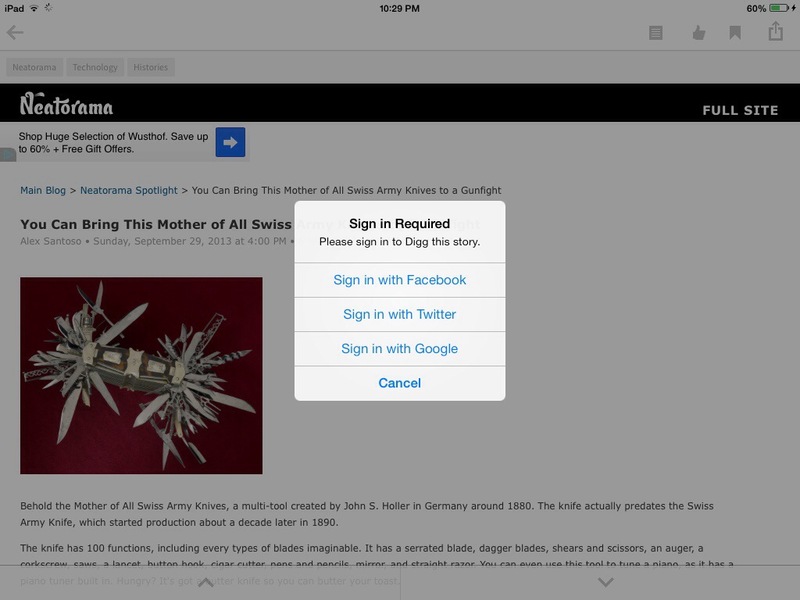 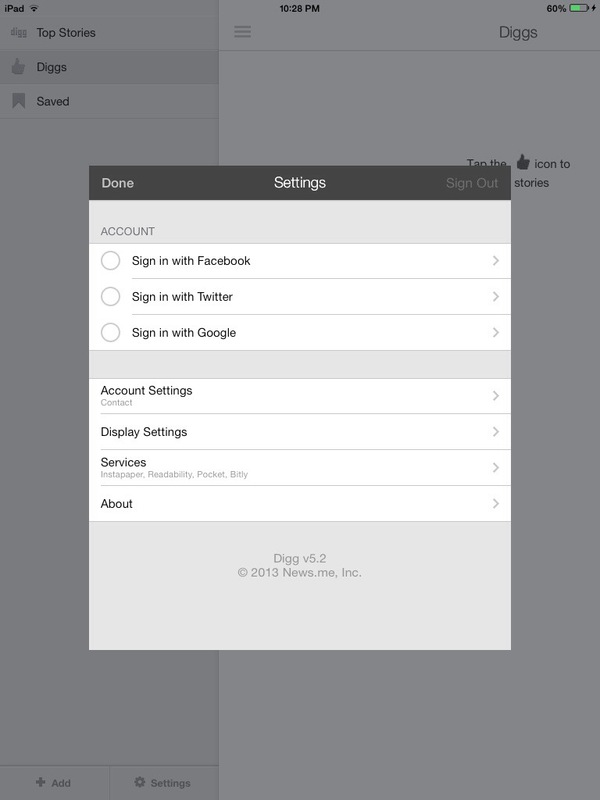 And now the new Digg Reader is a simple, powerful and speedy way to follow your favorite sources and publishers.